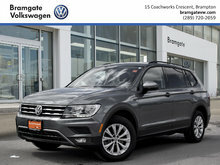 With its Das WeltAuto pre-owned vehicles, Volkswagen offers its customers reliable SUVs and pre-owned cars that meet the highest demands for quality, safety, and reliability. 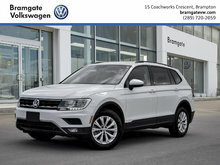 You'll find a wide selection of Volkswagen Certified Pre-Owned vehicles at Bramgate Volkswagen in Brampton, and our team will put everything in place to make your shopping experience more enjoyable. 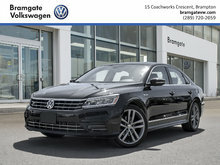 When you come to Bramgate Volkswagen and discover our vast inventory of pre-owned vehicles, you will be treated to unparalleled customer service. Many customers in Brampton have trusted us for years, and you'll see why as soon as you visit us. 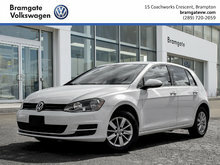 At Bramgate Volkswagen, we offer a wide selection of Volkswagen Certified Pre-Owned vehicles at a competitive price. 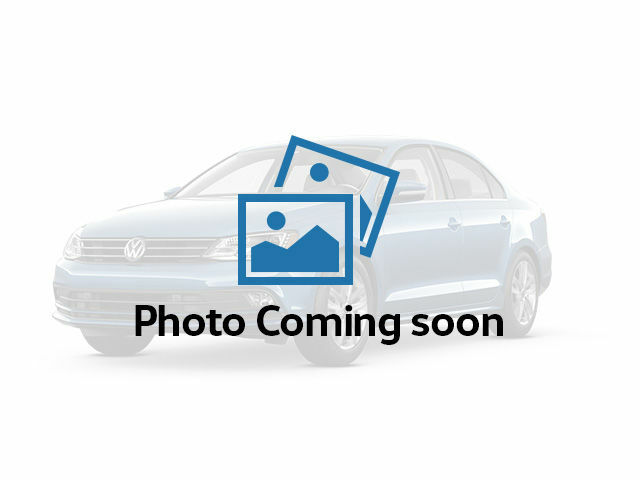 For a second-hand vehicle that will not let you down, it's hard to beat a Volkswagen Certified Pre-Owned car or sport utility vehicle. 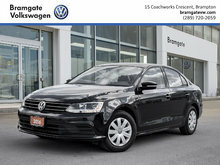 All Volkswagen Certified Pre-Owned vehicles receive a complete 112-point inspection that includes a road test and a thorough inspection of the body, interior, and mechanical components. In addition, our Certified Pre-Owned vehicles offer a variety of roadside assistance services and a complete CarProof history report. 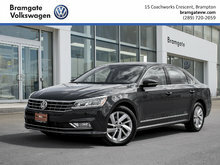 For peace of mind, opt for a Volkswagen Certified Pre-Owned vehicle. 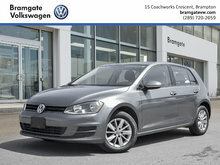 At Bramgate Volkswagen, you will discover two advantageous Volkswagen programs, the Assurance program and the Assurance Premium program. Offering several benefits including extended warranties that extend the original warranty for 2 years or 40,000 kilometres, these two programs will give you a Certified Pre-Owned vehicle and complete peace of mind. 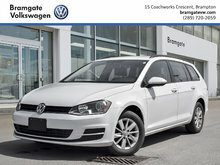 Discover all the advantages offered by Volkswagen Certified Pre-Owned vehicles today.